How to Measure a Blazer Jacket? A blazer jacket is one of those items that has to fit perfectly. You can get away with wearing a loose-fitting blouse or cardigan because the oversized look is quite trendy, but when it comes to blazer jackets, they need to be fitted exactly to your body measurements. A blazer jacket that is too big or too small is quite obvious and makes you look sloppy. For this reason, it’s crucial that you know how to measure a blazer jacket correctly so both you and your clients will be satisfied. Shoulder to shoulder: Place the measuring tape at the corner of one shoulder and pull across to the other shoulder. This is an important measurement as some people typically wear the same size but have different shoulder widths. 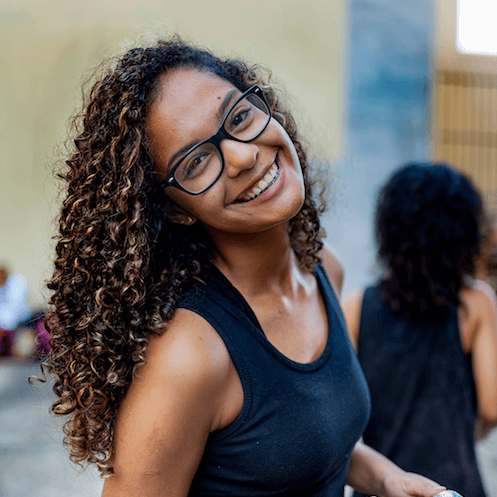 Upper arm width: Place the measuring tape in the middle of the upper arm and measure from one side of the sleeve to the other.This measurement is important when it comes to bicep size. Forearm width: Place the measuring tape in the middle of the forearm and measure from one side of the sleeve across to the other. Chest width: Measure from the bottom of one armhole across the chest to the bottom of the opposite armhole. Waist width: Place the measuring tape where the natural waist would fall, usually a bit lower than halfway down the blazer, and measure from one side of the jacket across to the other. Front length: Place the measuring tape in the middle of the collar and pull it down vertically to the bottom of the jacket. Hip width: Measure from one of the bottom corners of the jacket across to the other. Sleeve hole width: Measure the width of the sleeve by placing the measuring tape at one corner of the sleeve hold and pulling it across to the other side. Make sure that blazer jackets are laid flat before measuring. Wrinkles could cause your measurements to be higher than the actual size of the garment. Always use a flexible measuring tape. Using a ruler to measure garments makes it difficult to measure all angles. 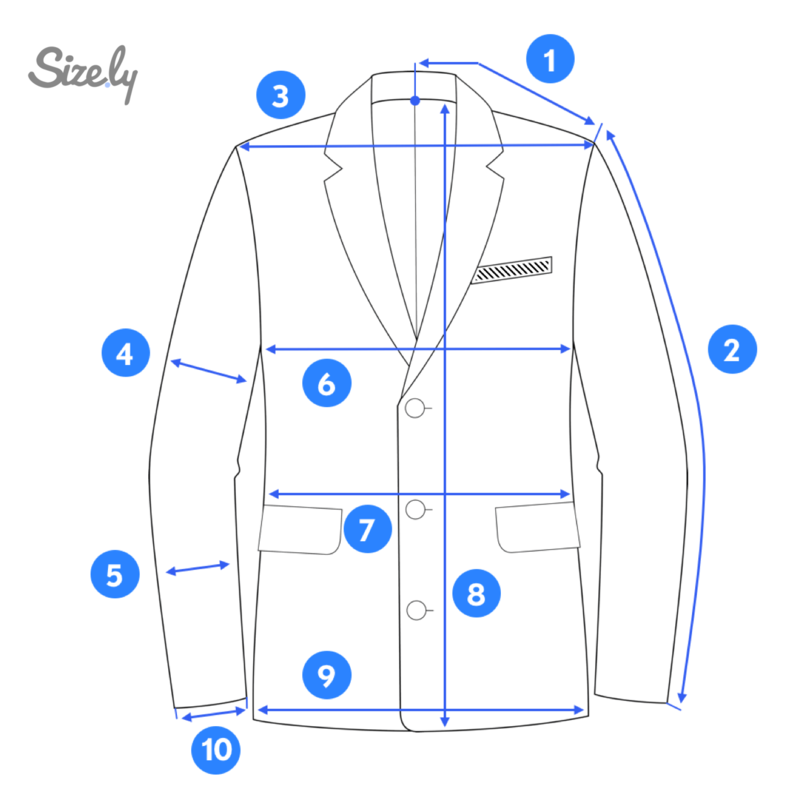 Measure your blazer jacket twice! This will confirm that you have the correct measurements.